Tech Tips are articles written by technology experts focused on nonprofit software, CRM and enterprise systems. We hope to provide nonprofits with information and tips that they can use in their daily operations. Please check back for frequent articles or subscribe to The Connected Cause and receive new tips via email as they are posted. 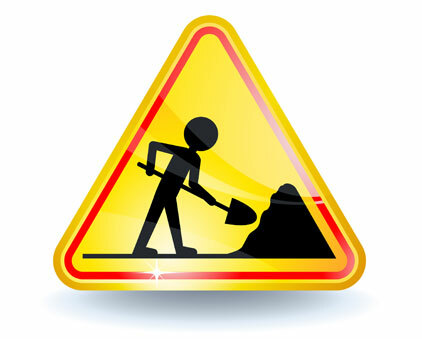 You may have done your research and selected a tool or service. 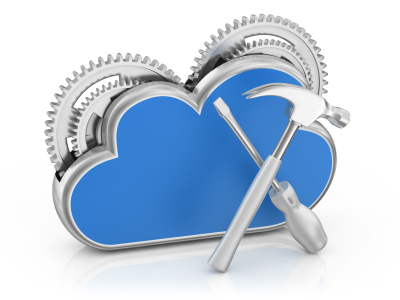 You’re ready to transition to the Cloud. 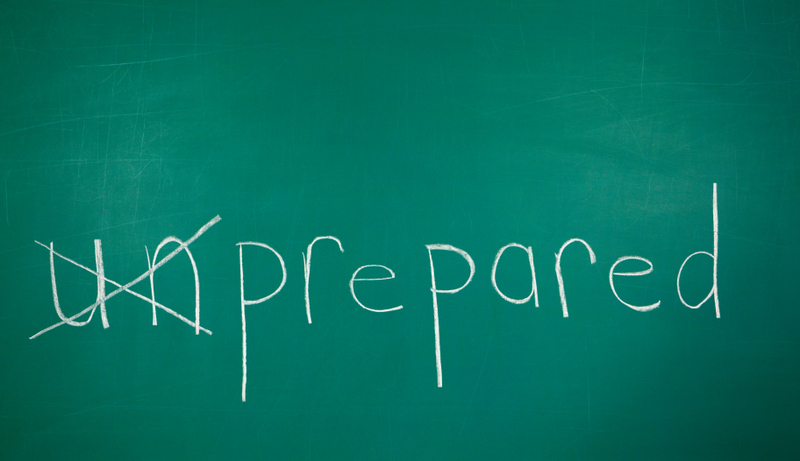 But, is your organization ready? Interconnected Constituent Engagement: Is the CRM Pain Worth the Gain? Constituent Relationship Management (CRM) seems to be on the lips of nearly everyone in the nonprofit world. Much has been written about the promise of integrated information, tearing down the silos, and more efficient, targeted fundraising campaigns. Of course, this is all true, and the realization of this promise means that the multiple places where your constituents touch you or your mission may finally be consolidated into one continually enriched database. Now is the perfect time to find out more about donor management applications. Despite the recent discontinuation of Common Ground, nonprofits today have an exciting new world of donor management applications to choose from. Hot off the presses is our latest paper, The New World of Donor Management Apps for Nonprofits. 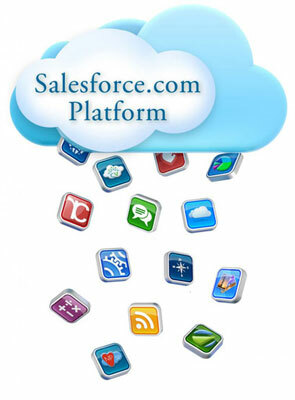 It’s an in-depth review of top fundraising applications built on the Salesforce.com platform. Common Ground Discontinued… Change Happens. The last week brought substantial news for those of us engaged in helping nonprofits with their CRM and fundraising systems. Blackbaud announced the end of development, and eventually support, for the Common Ground application they purchased in the Convio acquisition. Discontinuing Common Ground has a major impact, first and foremost for the hundreds of organizations already using the system. Many have recently adopted the product, often after a lengthy search and implementation process. Many of the organizations are smaller and have limited time and resources to implement another product in the next 18 months (before March 2014, when support for Common Ground is scheduled to end). We consultants who serve these types of organizations are developing services and providing resources to help nonprofits make this transition, but this will only soften the landing – the leap will still be required. 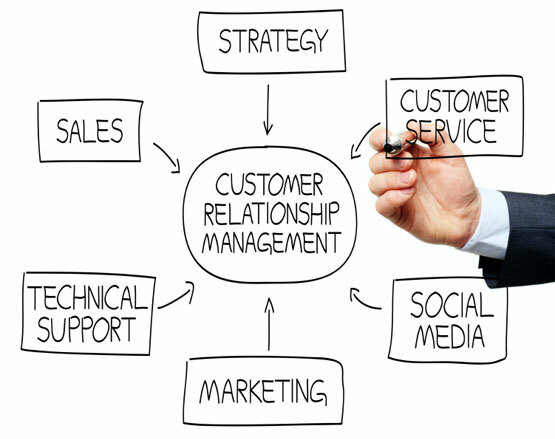 Constituent Relationship Management, or CRM, has changed dramatically in the last decade. As recently as the year 2000, especially for small nonprofits, the central database usually lived on one computer in the office. If you needed a list of all your donors in the last 30 days, you had to schedule time when that computer was free to run it. Once you got that list, you were lucky if your database had a report that helped you print mailing labels. Analytics? Your best bet at understanding your data was having a staffer with pivot table skills.